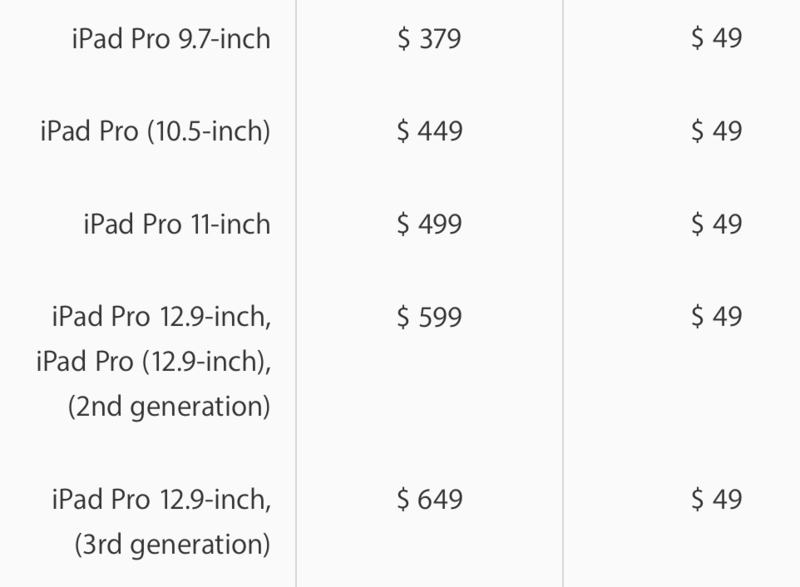 Along with the launch of the new iPad Pros today, we’re getting more details about aspects like iPad Pro replacement costs. As these are the most expensive iPads to date, they also carry the saltiest replacement fees with accidental damage costing up to $650 for those without AppleCare+. 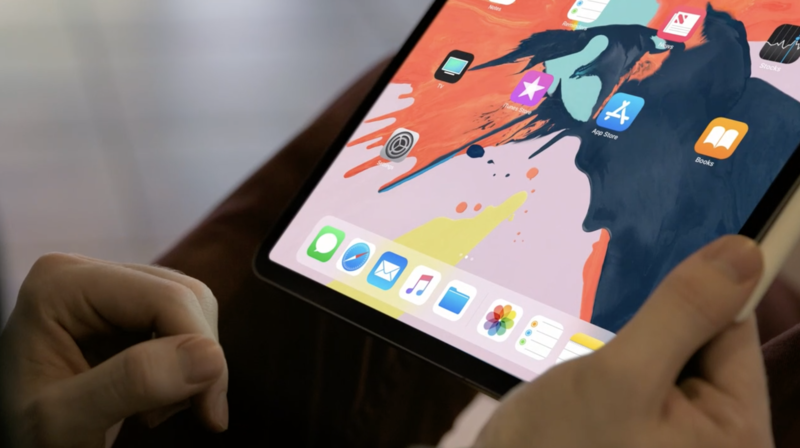 The new 11- and 12.9-inch iPad Pros have the new Liquid Retina fullscreen displays, like what’s found on the iPhone XR. It also comes with the A12X Bionic chip, a new design, and much more. Pricing starts at $800 and goes all the way up to $1900. In tandem with its most expensive tablets yet, Apple increased its iPad Pro replacement costs. For out-of-warranty issues, like accidental screen damage, the 11-inch model will cost $500 to replace. while 12.9-inch iPad Pro will set users back $650 for a fix. As shown below, the 10.5-inch iPad Pro runs $449 for out-of-warranty replacements, and the 1st and 2nd gen. 12.9-inch iPad Pro costs $599. Apple offers its two-year AppleCare+ protection that includes accidental damage for the new iPads for $129. Especially if you’re buying a $1,000+ new iPad Pro, the coverage is looking more and more like a good move. 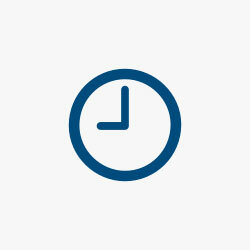 AppleCare+ covers two incidences of accidental damage, each with a $49 deductible. But considering that one accident will more than pays for itself, more customers may be opting for the insurance. Also, keep in mind that AppleCare+ covers an Apple Pencil, power adapter, and USB cable as well. Keep up with all of today’s announcements with our October Event news hub!